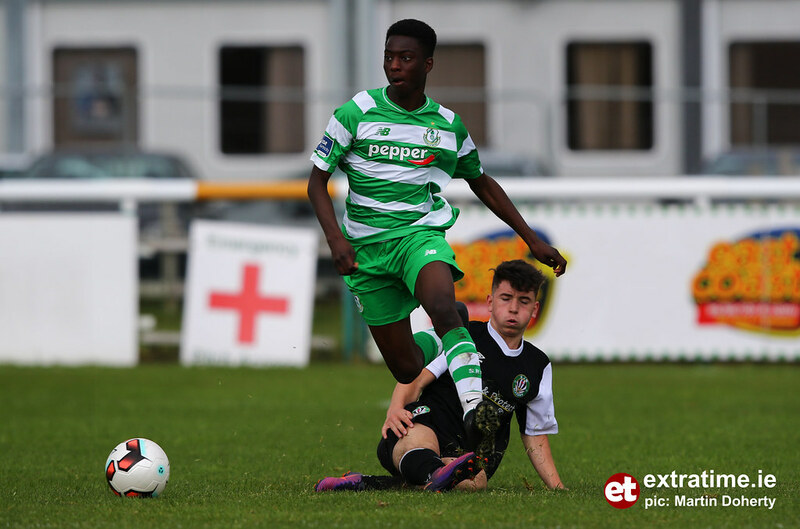 The game has ended between Bray Wanderers U17 and Shamrock Rovers U17. 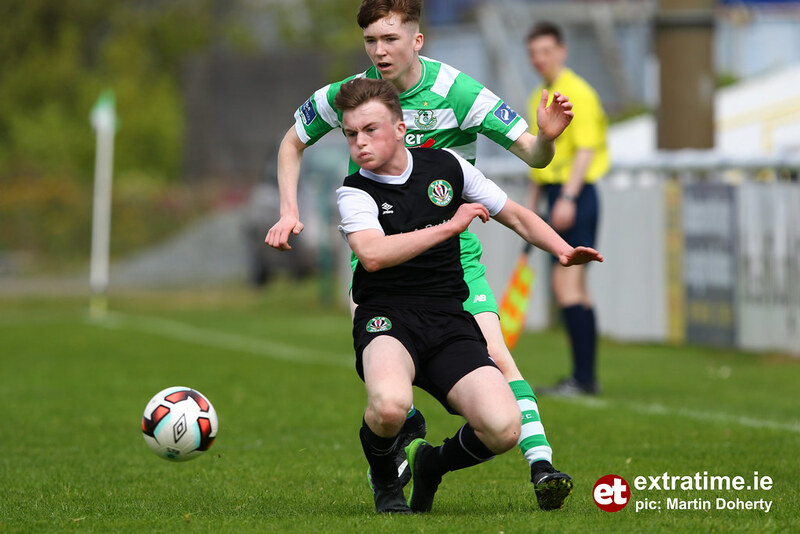 Dan Howlin replaces Jack Kelly for Shamrock Rovers U17. 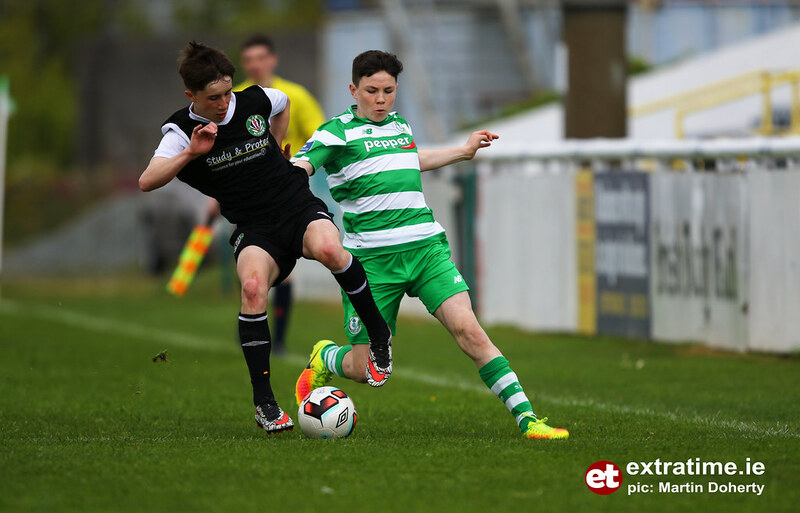 Byron O'Gorman replaces Eoin Darcy for Bray Wanderers U17. James Clarke replaces Rhys Murphy for Shamrock Rovers U17. 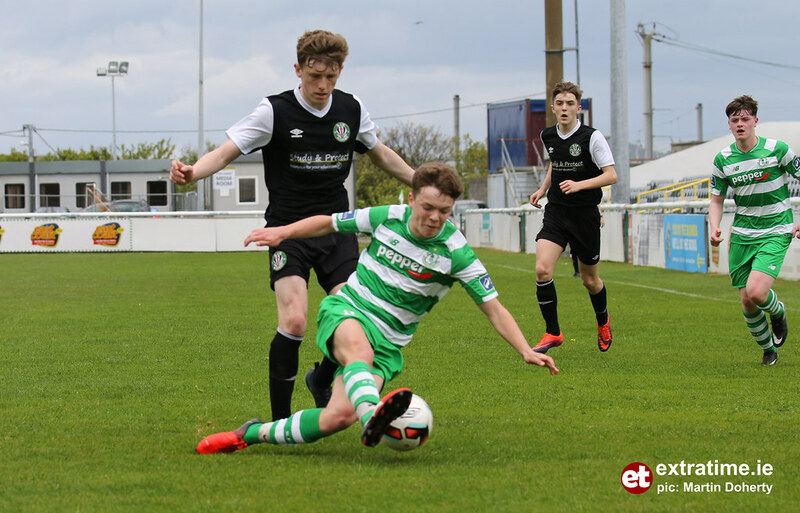 Thomas Hannon replaces Evan Smithers for Shamrock Rovers U17. 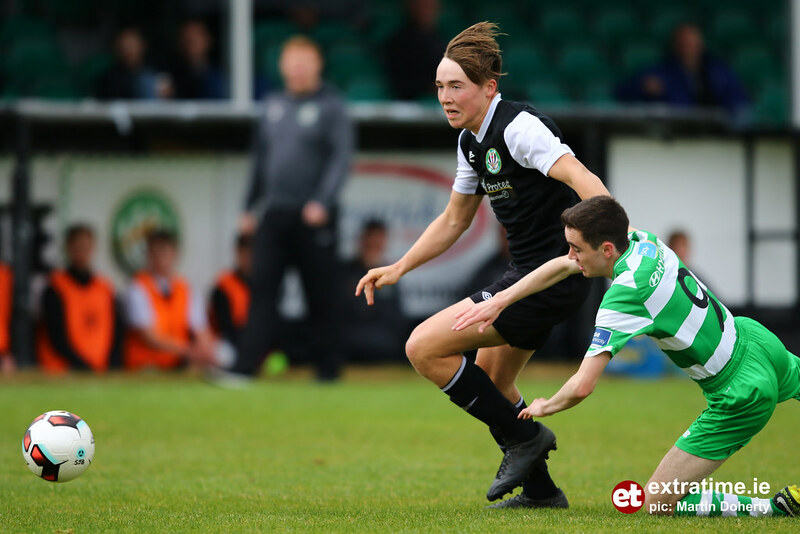 Aaron Byrne replaces Aaron Hennessey for Bray Wanderers U17. Shane Flynn is booked for Bray Wanderers U17. The second half between Bray Wanderers U17 and Shamrock Rovers U17 has started. 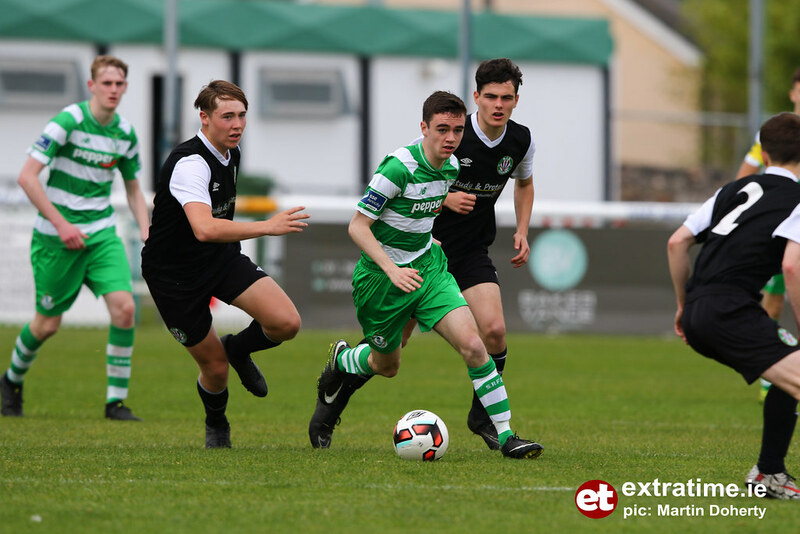 It is half-time between Bray Wanderers U17 and Shamrock Rovers U17. 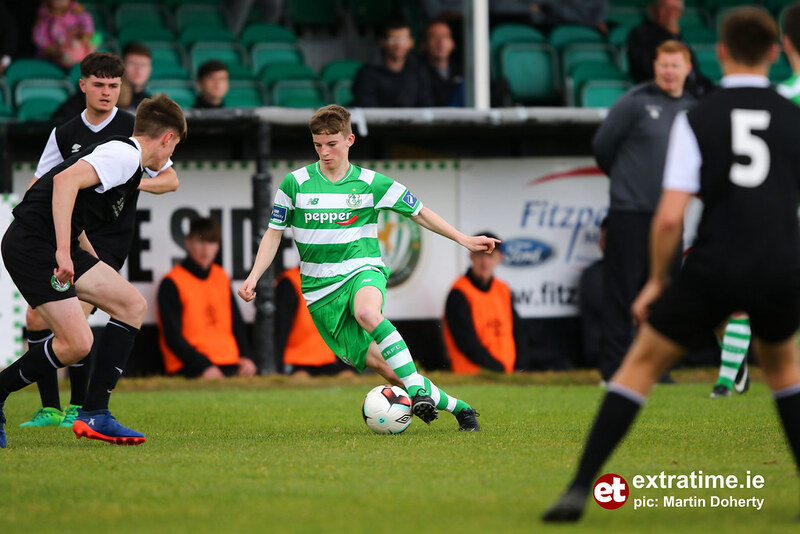 Eoin Darcy is booked for Bray Wanderers U17. 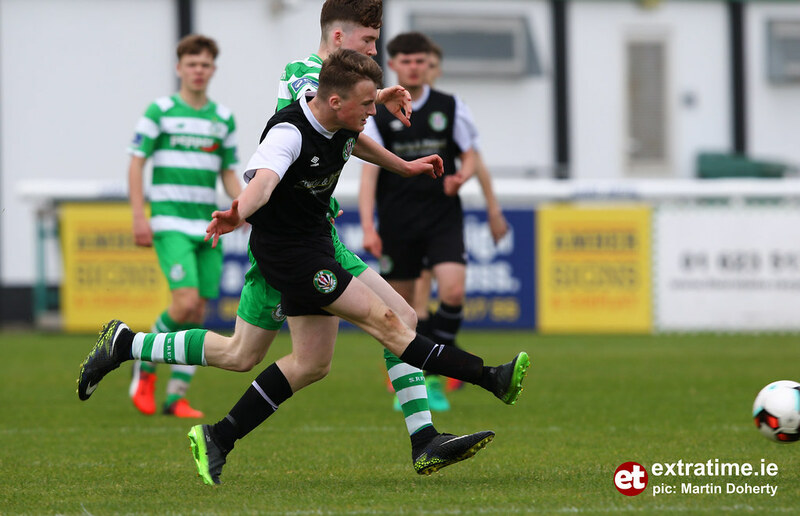 Rhys Murphy scores for Shamrock Rovers U17. 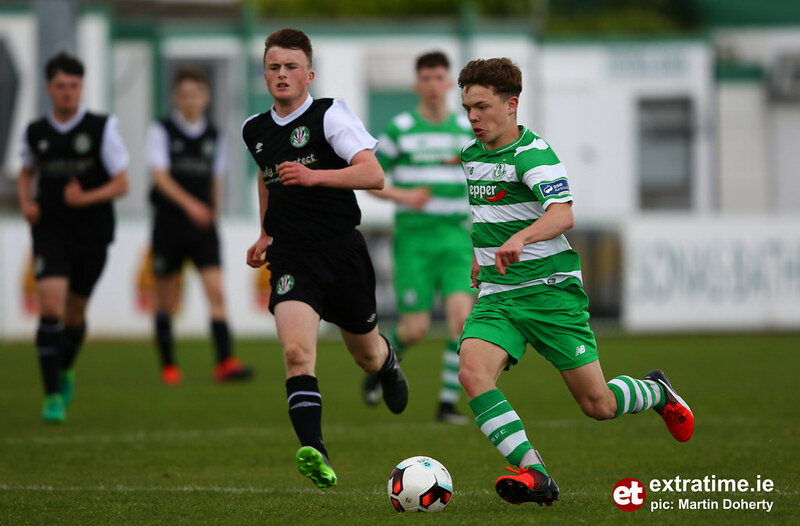 Andy Spain is booked for Shamrock Rovers U17. 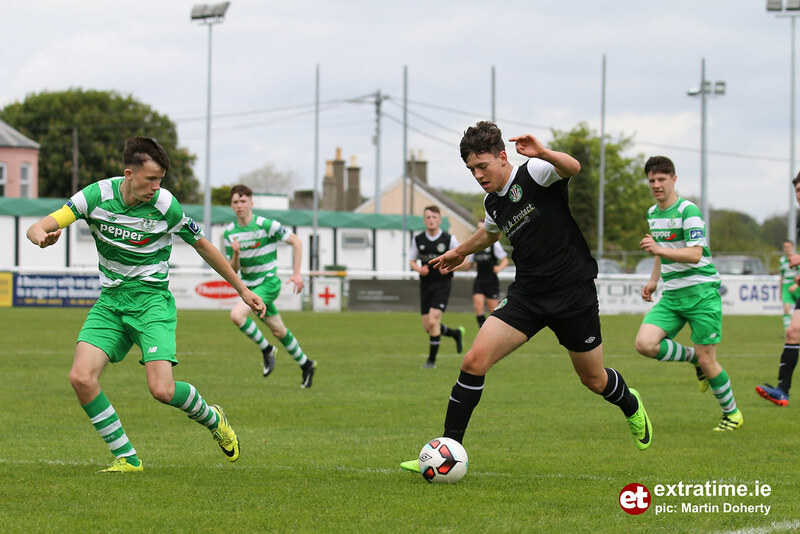 The game between Bray Wanderers U17 and Shamrock Rovers U17 has kicked off.